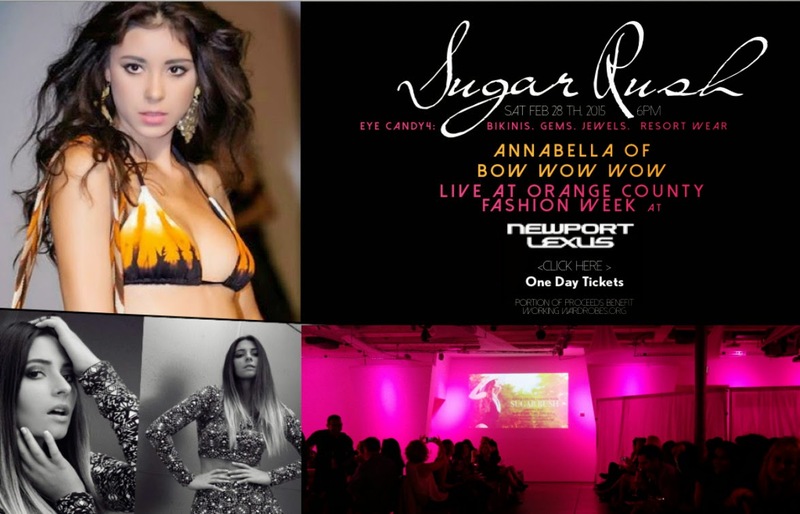 You are all cordially invited to attend OC Fashion Week's Sugar Rush event next week to see my fashion show of my latest collection in person along with some other fabulous treats! Details below. ***BIG thanks to OC Fashion Week and the amazing OCFW team! I can't wait for the big day. Until then, stay up to date and get some sneak peeks by following us all along on social media.